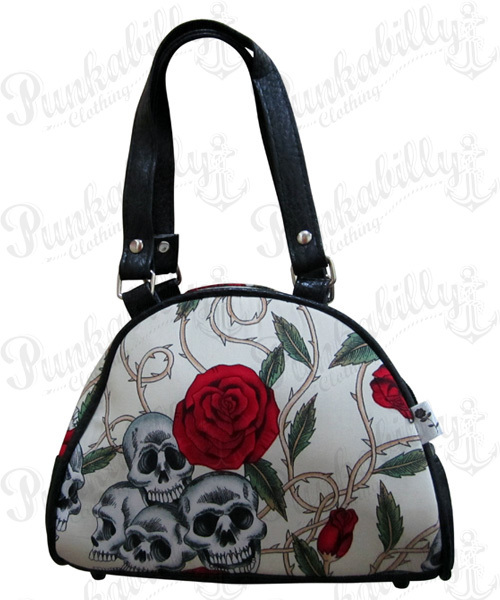 Welcome to our rockabilly bags section, where we’re serving up pages and pages of vintage and punk inspired rockabilly handbags. 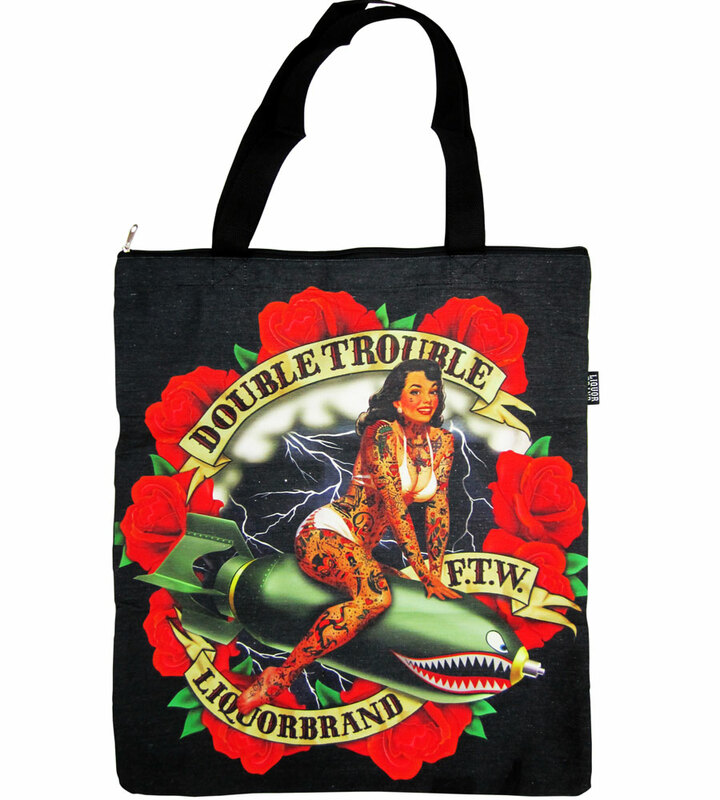 At Punkabilly, we want you to show off your love for all things vintage and music with our pin up bags and tote bags. 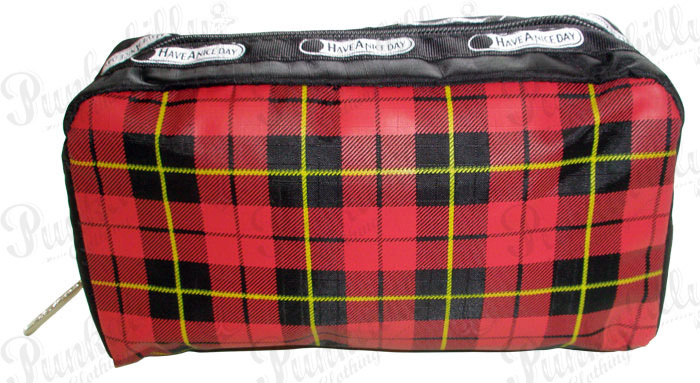 We’ve even got makeup and cosmetic pouches to keep you in fashion no matter the occasion! 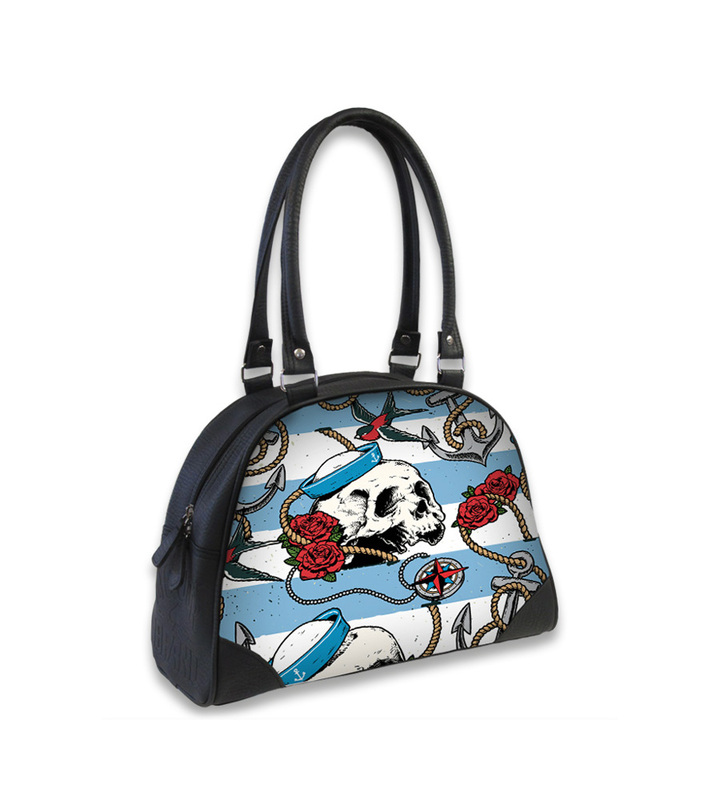 Want to show off your tattoo fashion with amazing bags and purses? 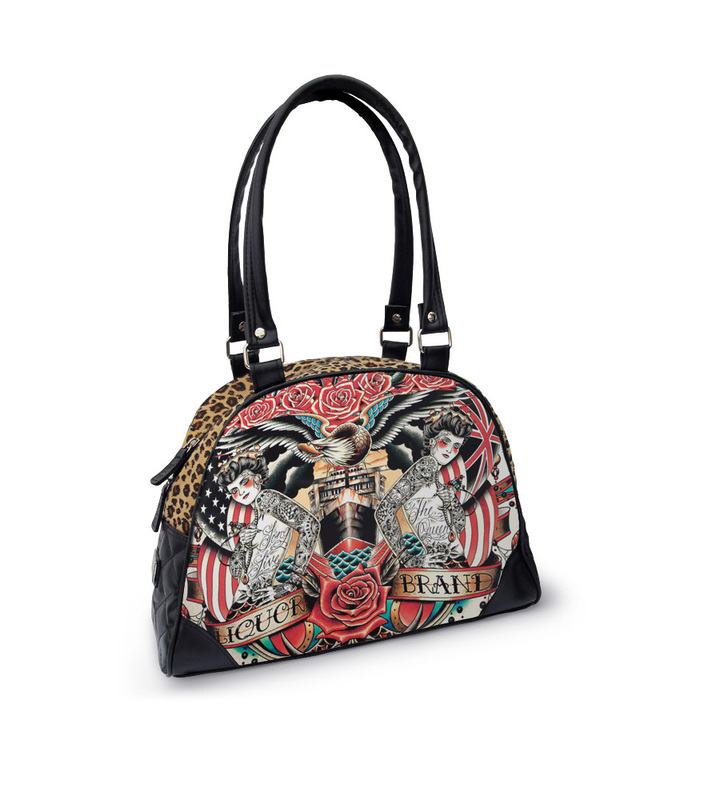 We’ve got it all, from flirty and flashy to a punk rock tattoo frenzy. 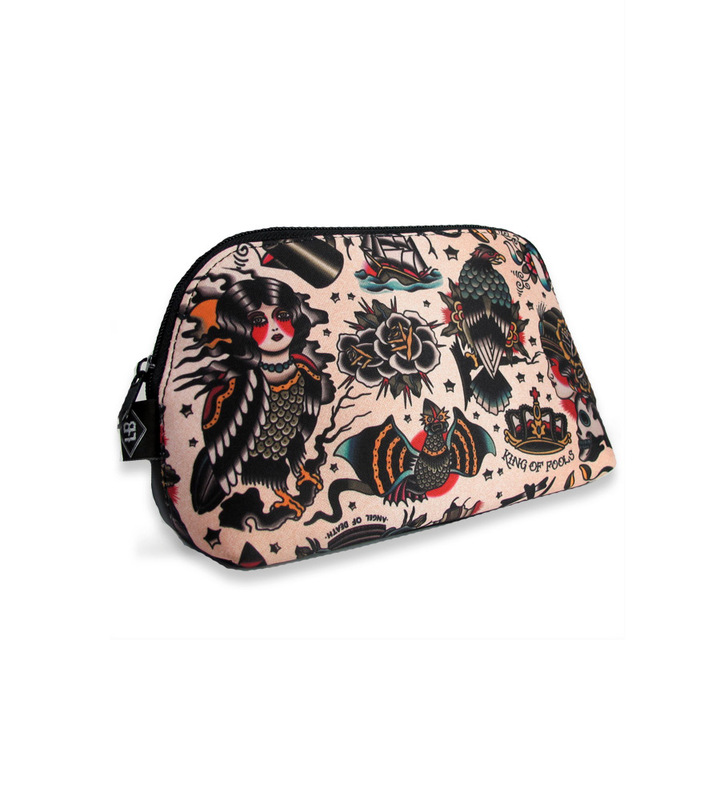 We carry dozens of different styles, such as pun up bags, punk makeup bags, tote bags, bowling bags, strappy handbags and more! 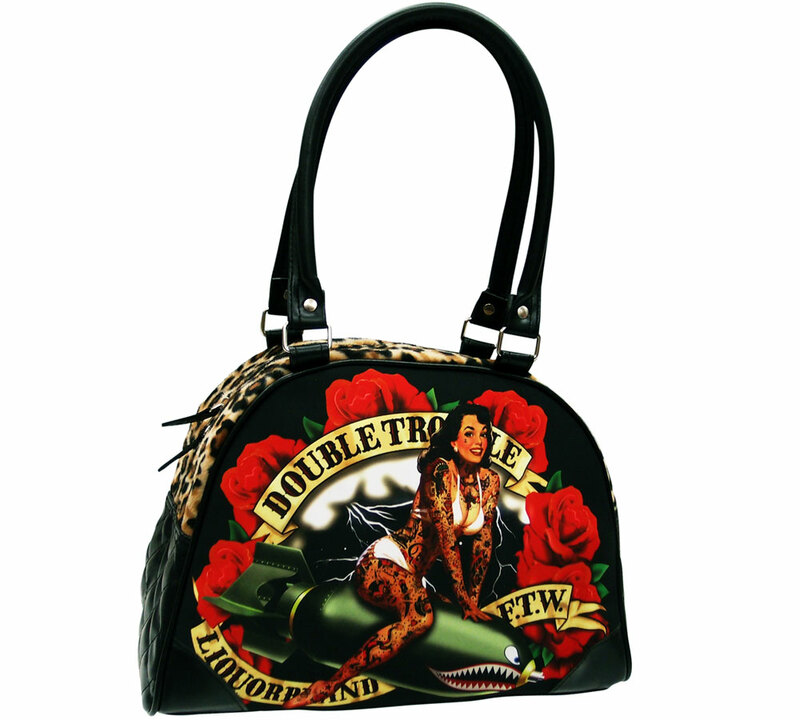 Pair your rockabilly purses and bowling bags with rockabilly swing dresses and pin up girl pencil skirts to add a bit of spice to your ensemble. 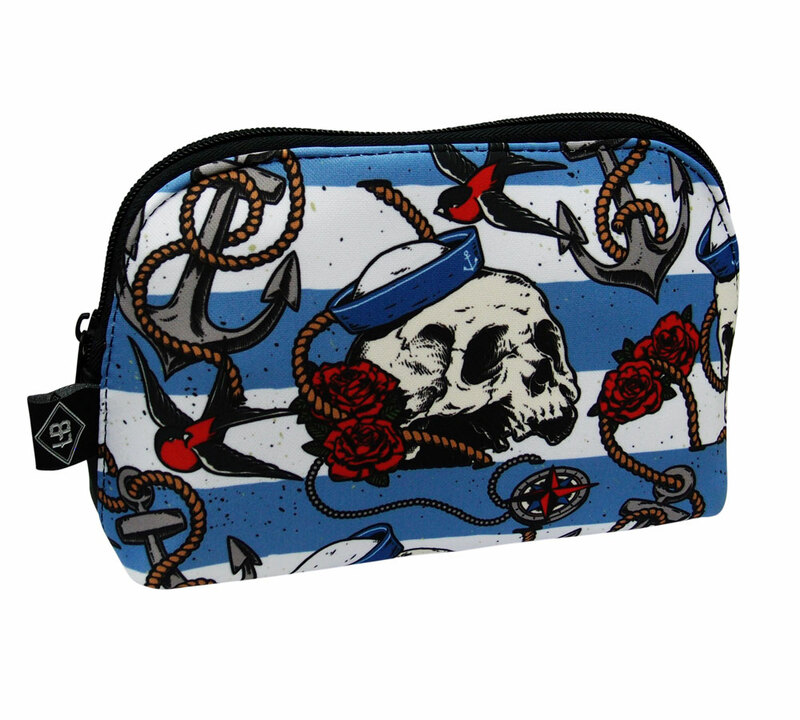 Our tattoo inspired bags fit perfectly with ripped jeans or punk rock leggings with knee-high boots; perfect for the girl who’s flirty in pink, or punk rock with roses and skulls. 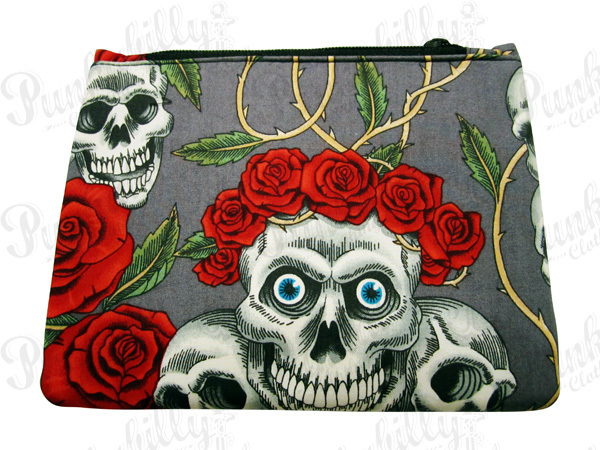 Styles range from music inspired to prints and patterns, to vintage illustrations and more! 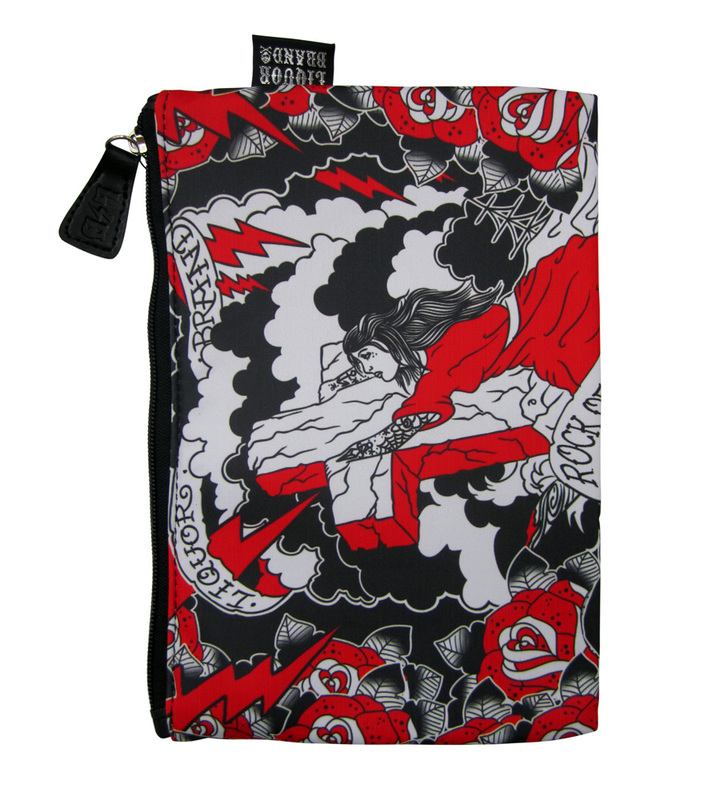 Check out our patterns and prints such as skull inspired rockabilly purses, pin up bags, tartan bowling bags, zebra prints, spiders and cobwebs, butterflies, biker chic illustrations, marine and nautical patterns, leopard print tote bags, mermaid inspired, day of the dead and sugar skull themes, polka dot rockabilly handbags, hearts, tattoo handbags, skulls and roses, vintage liquor and pin up girl themes, cherries, anchor, as well as many original punk rock illustrations perfect for any occasion! 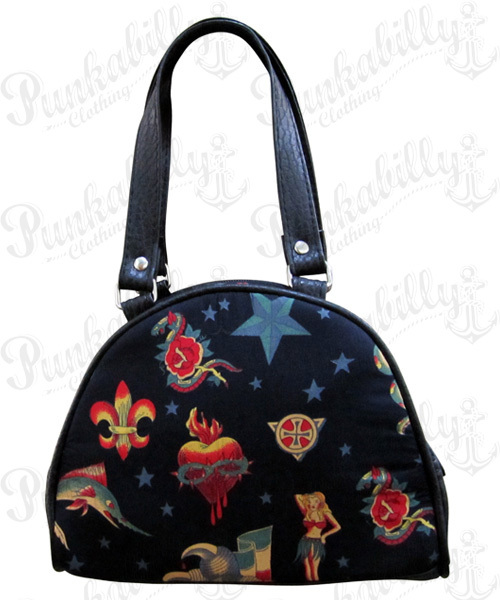 Our cases and rockabilly pouches will have your friends totally jealous, so make sure you browse through our pages of inventory and check back often to see our new vintage stock and designs of rockabilly handbags, bowling bags, tote bags and way more!